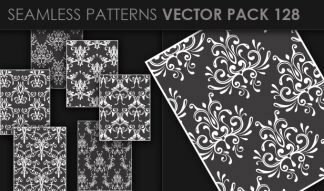 We have a variety of pattern themes: floral, animal prints, Paisley, Arabesque, Damask, etc. 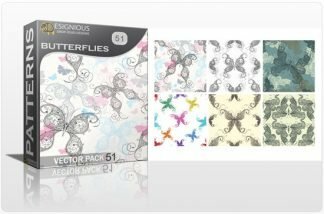 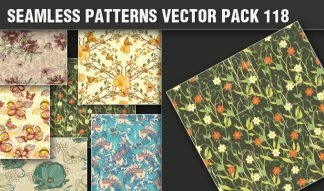 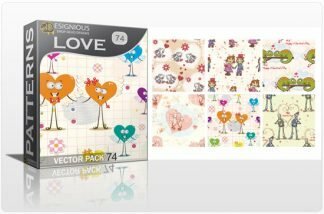 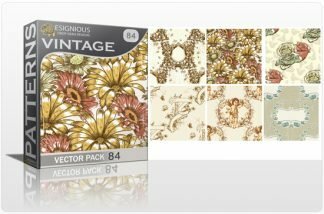 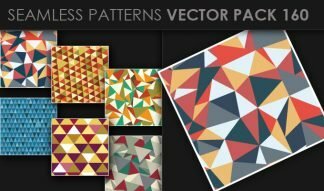 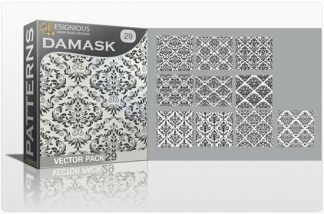 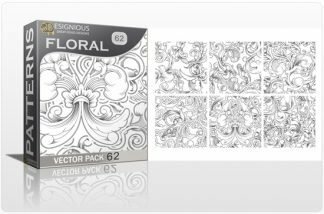 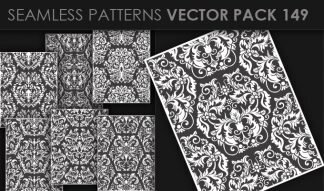 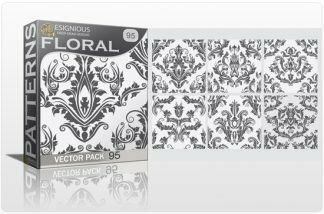 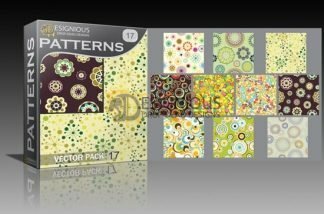 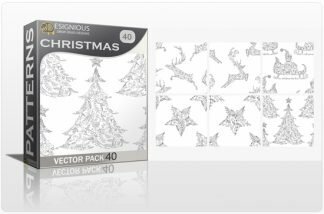 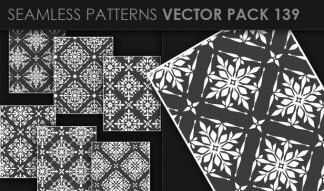 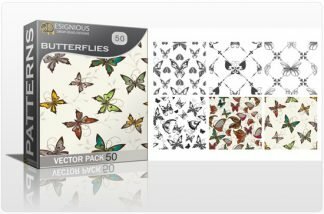 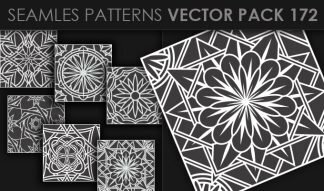 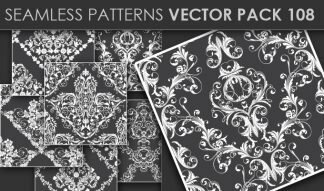 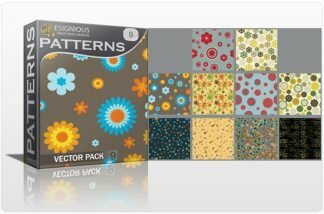 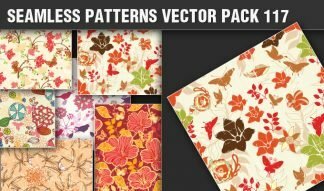 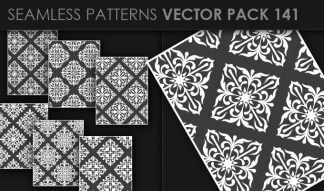 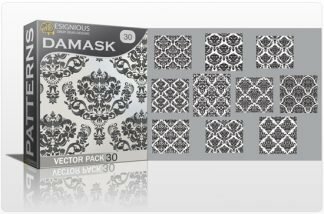 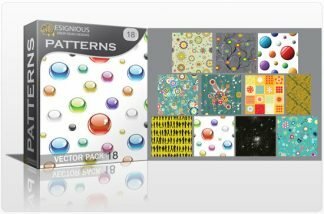 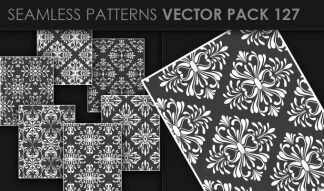 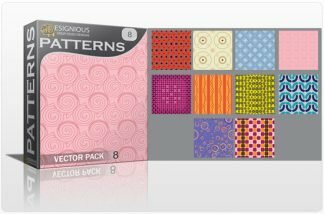 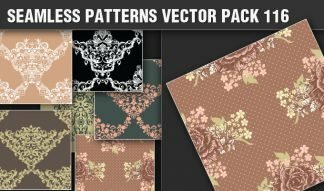 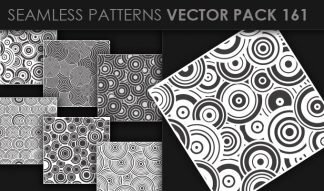 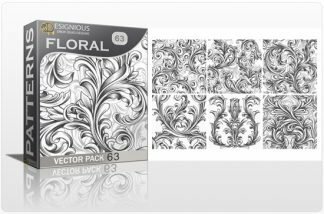 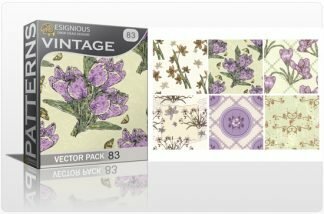 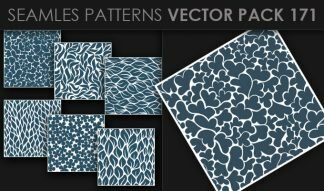 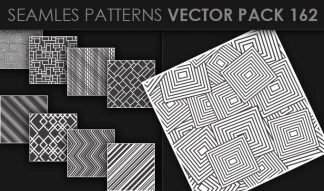 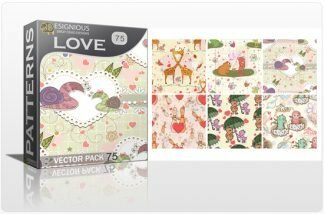 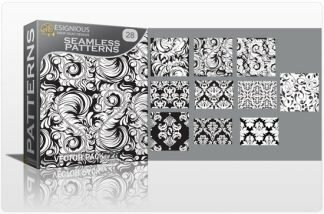 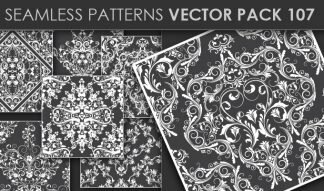 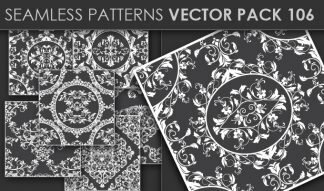 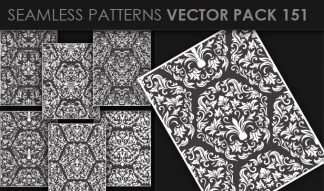 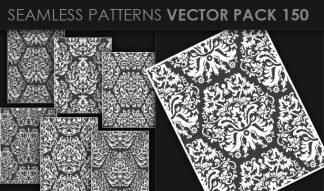 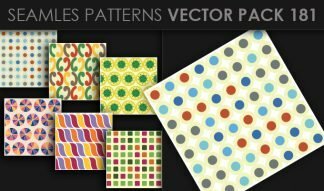 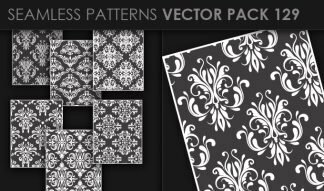 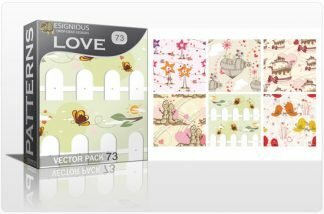 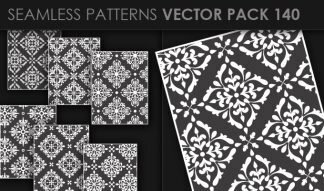 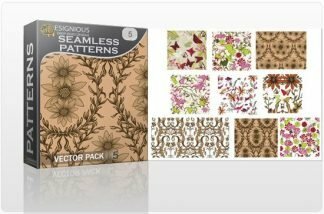 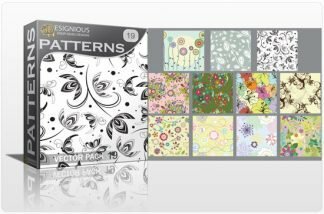 The vector patterns can be used for print, vinyl cut,interior decorations, clothing industry, apparel, software or web designs. 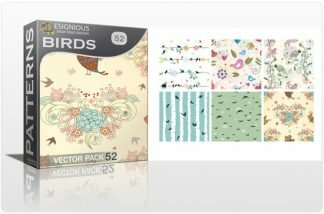 No mater the usage they all have something in common: the vector format which allows you to change the size and color very easy with the passion of our designers.